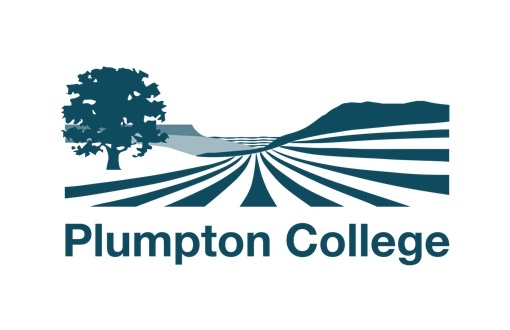 Plumpton College are a leading provider for the new Trailblazer Butchery Apprenticeships, offering both Level 2 (Butcher) and Level 3 (Advanced Butcher) courses. Courses can be delivered in the specialist butchery training facility or, for employers with appropriate numbers, in the workplace. The full Plumpton apprenticeship includes visits to farms, abattoirs, livestock markets and benchmark business’s ensuring students gain an overall view of the meat sector. Plumpton also holds networking evenings to bring business’s, individuals and prospective apprentices together.